Whats your next big move in your career as a fitness trainer? Break the myth about limitations in the Fitness industry and unleash the extensive career opportunities that lies ahead of you. 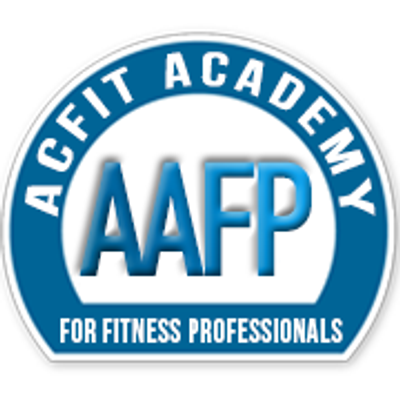 Come, let us open your eyes to a whole new world within the fitness industry. 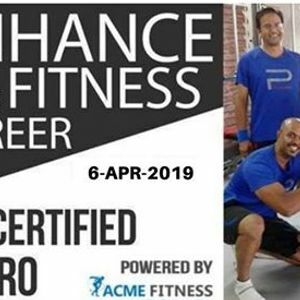 This workshop is conduced by Chennai's very own Master Consultant Hariharan Krishnamurthy, Founder of ACFIT Academy For Fitnes Professionals. magazine named “Fitness Energy” for the past 3 years.